Reflexology is defined as ‘an alternative therapy in which the soles of the feet and palms of the hands are massaged; designed to stimulate the blood supply and nerves and thus relieve tension (Collins Dictionary, 2013). According to the medical dictionary it is a therapeutic method of relieving pain by stimulating pressure points on the hands and feet. Reflexology promotes healing by stimulating the nerves in the body and encouraging the flow of blood. Modern reflexology is derived from an ancient form of therapy practiced as long ago as 2300 BC in China, India and Egypt. Evidence (International Institute of Reflexology) suggests that North American tribes of Indians practised a form of hand and foot therapy for hundreds of years. ‘In ancient Egypt around 2500-2300 BC Ankhm’ahor was laid to rest. His tomb is known as ‘the physician’s tomb’ as many medical scenes are depicted including a pictograph detailing two men working on the feet and hands of another 2 men. The Chinese concept of meridian therapy is an important part of the foundation of reflexology, working the hands and feet to help maintain good health and prevent disease. In 1893 Sir Henry Head, an English neurologist proved the neurological relationship between pressure applied to the skin and internal organs. He showed that there is a connection with the diseased part of the body that when pressed were sensitive. He discovered that when painful areas were massaged then the healing process would commence. Described as a pioneer Dr William Fitzgerald an Ear Nose and Throat specialist founded ‘Zone Therapy’ in the 1900’s. Also known as ‘ The Father of Reflexology’ He discovered that if pressure was applied to the fingers it could create a local anaethetic effect elsewhere in the body. He devised the system of mapping the body into 5 zones on each side of the meridian line. These zones run the length of the body from head to the feet. He worked closely with Edwin Bowers, a well known medical critic to further develop this therapy and they co wrote ‘Zone Therapy’. These theories were not well received within the medical profession until Joseph Riley, a chiropractor went on the refine the theories. He introduced a technique called ‘hookwork’ in which the fingers are hooked under bones to work certain areas of the body in connection with ‘zone therapy’. In 1932 Sir Charles Sherrington a neurologist won a Nobel prize with his discoveries and published his work ‘the integrative action of the nervous system’. He described how nerves control body functions and how reflex pathways control the activities of the body. Reflexology of today can be attributed to Eunice Ingham, often referred to as the ‘mother of modern reflexology’. Based upon Fitzgeralds theory of zone therapy she extended it to develop reflexology. She used zone therapy as ‘a principle of dividing the body into ten zones, aiding us in our ability to locate the reflexes in the feet relative to every part of the body. She then went on to develop unique ‘footmaps’ of the body that form the basis of reflexology. In addition Ingham also discovered the theory of crystal deposits and established that an alternating pressure on the feet has a stimulating effect on the body. She devoted 40 years of her life to reflexology, mapped reflex points of the hands and feet that correspond to all the organs, glands and parts of the body. 1n 1960 a former student of Inghams, Doreen Bayly was responsible for introducing reflexology therapies to Britain. Dwight Byers, Inghams nephew not only continued to teach and develop reflexology techniques but published his Aunts books. Dwight is now the president of the International Institute of Reflexology. Joseph Corvo went on to adopt Fitzgeralds theory and is currently one of the worlds leading zone therapists. 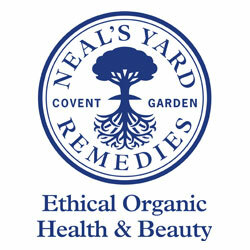 He has authored 7 zone therapy books, including ‘ Healing with Colour Zone Therapy’ and ‘Natural Face Lift’. Hanne Marquardt is the most well known and experienced reflexologist in Europe today. She trained with Ingham and divided the feet into three areas using transverse zones. She went on to publish ‘Reflex zone Therapy of the feet’ which was the first British publication since Inghams books. Research indicates that Denmark appears to be a country where reflexology is most widely used and as many as 1 in 4 people have turned to reflexology for therapeutic reasons. also affect the experience of pain. 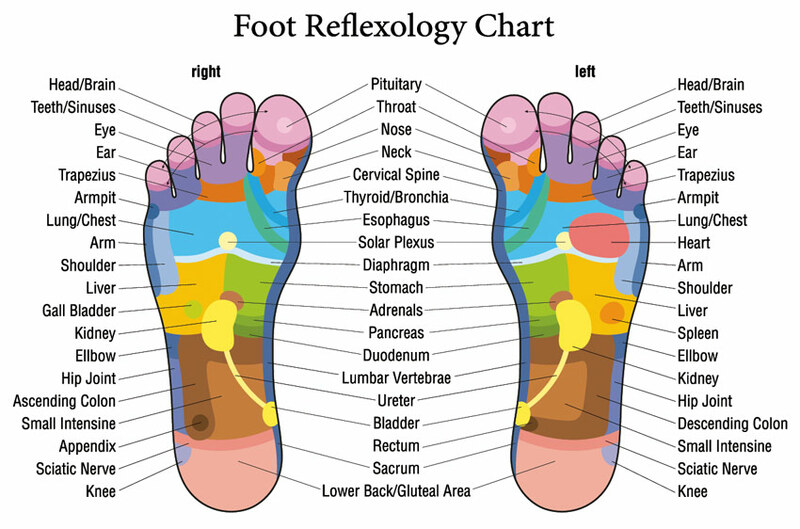 Reflexology may reduce pain by reducing stress and improving mood. If stress is not addressed it can lead to congestion of energy which causes bodily inefficiencies which lead to illness. According to the theory ‘vital energy’ Reflexology helps to keep the energy flowing and can reduce stress and improve mood. The application of pressure to the hands and the feet provides a calming sensation which leads to a state of relaxation. View our reflexology treatments or contact us if you have any questions.